I recently picked up my old copy of this book, but wasn't sure why. 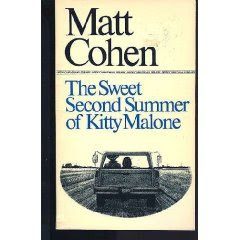 I originally read The Sweet Second Summer of Kitty Malone for a university course and promptly fell in love with everything Matt Cohen. But I haven't read anything by him for several years now. The Sweet Second Summer takes place in a fictional town in eastern Ontario, near Kingston. I'll be near Kingston in August, and I think that's what brought this book to mind. Anyway...The Sweet Second Summerr is the story of two fringy characters, Kitty Malone and Pat Frank, who're looking for happiness and actually kind of find it. Kitty and Pat finally figure out how to mesh their past and present. Matt Cohen writes great characters, great scenery, great atmosphere. 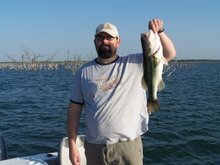 "Looking through it (the air above the burning tip of a cigarette) he could see the whole flat surface of the lake stretching miles in front of him, so smooth and icy-serene it could have been a giant eye frozen and buried in earth and rock. And the trees around the lake were like dark green lashes, thick and tipped with snow..."
Matt Cohen died of lung cancer in 1999. He was private, prolific (publishing over 20 novels). Weeks before his death, he won the Governor General's Award for Elizabeth and After. 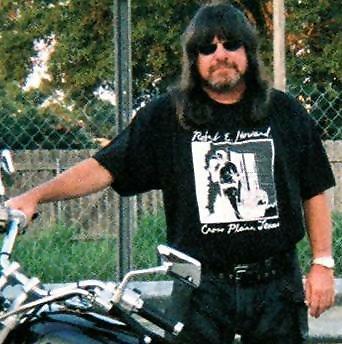 After his death, it was revealed that he wrote several children's books under the name Teddy Jam. I'm happy to be participating in Patti Abbott's Friday's Forgotten Books. Please visit Patti's blog for book posts and for links to the other participants. I noticed Lesa's Books Critiques also reviews a Canadian novel. Also, there's a surprise post by a bestselling author on the Class of 2k8's blog. I had never heard of this man. Sounds like a name to add to my reading list. I don't think I've heard of it either. Thanks for the heads up. never heard of this book--adding it to my to-be-read list! I'll be looking him up!! I am putting this on my list of books that I have seen & now must buy. This book is new to me, can't wait to check it out. I love your Friday flashbacks, make me smile and remember. It's like finding a treasure trove of lost books tuning in for these Friday's Forgotten Books. If I ever come across Matt Cohen I will be sure to check him out. I don't think I've ever heard of that author. Now you have given me another title for my "to read" list. Oh....I am going to give it a read this summer for sure! I just finished Crow's Lake - and am looking for something to read! Laura, that's so weird because I'm just starting Crow's Lake! I think I'm going to read Elizabeth and After. Which somehow I missed. His book that actually won the Governor General's. Go figure. Thanks for introducing us to Matt Cohen and his books! What a great topic to blog about! I've never heard of this author either--another to put on my list! Just wanted to let you know my MTM post will appear tomorrow afternoon and thanks again for taking the task on this week. I've never heard of this book, but it does sound quite interesting. I'm going to be reading more of these Forgotten Friday Books. Barrie, Just letting you know that I will have a MTM posted for Monday. Also want to say great blog!